Once upon a time, cosplay was a hobby, a fun activity that was a fan-initiated side attraction at anime conventions. Nowadays, cosplay can be a lucrative, well-paying job, with clients hiring cosplayers to promote their products at trade shows, launch parties and other events. That may be why Dwango has started its own dedicated cosplay agency. 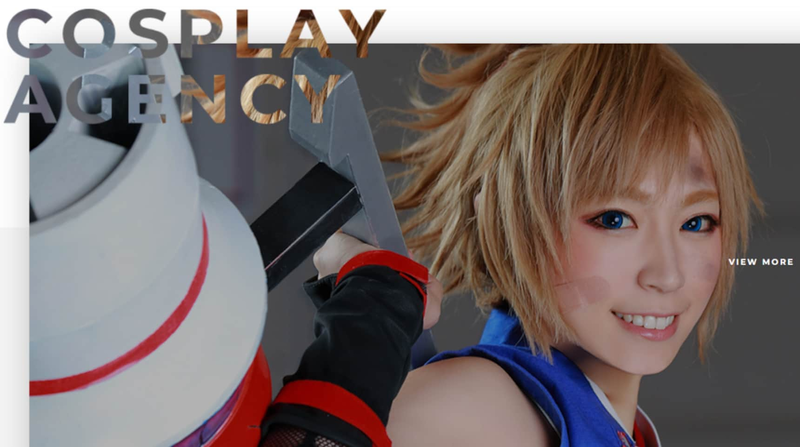 Dwango, the company that operates Japanese video streaming service Nico Nico Douga, gave the cosplay agency the decidedly on-the-nose name "Cosplay Agency." Cosplayers also have the option to list any special skills they have, such as a talent in dance, singing or acting as an event MC, all of which potential clients can use to filter database search results. And in light of the global popularity of anime and Japanese-made video games, cosplayers can tout their English conversation capabilities and/or willingness to travel overseas for a gig in their profile. Speaking of cosplay’s international appeal, Cosplay Agency isn’t just for Japanese cosplayers, either. 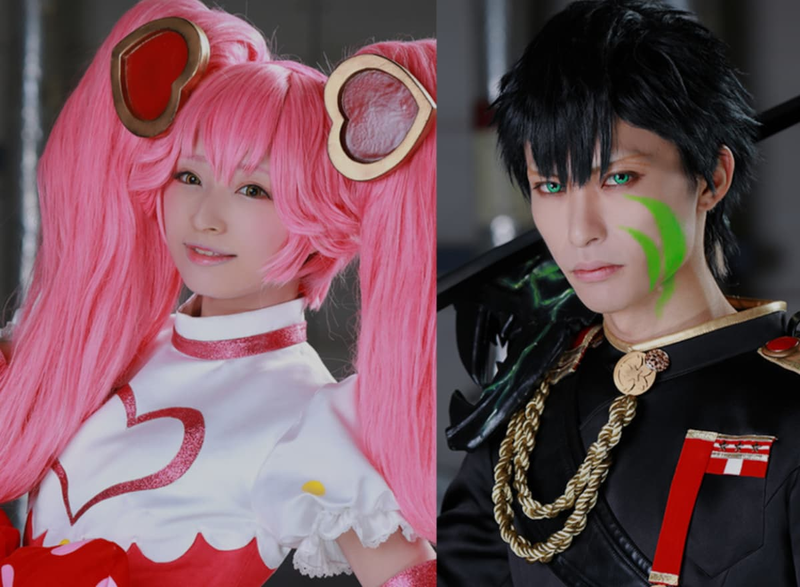 While the service itself is based and operates in Japan, there are foreign cosplayers in the database as well, so if you’re an expat living in Japan, this could be your ticket to the world of professional cosplay. With summer, the high season of anime events, coming soon, demand for cosplayers is likely to spike over the next few months. If you’re ready to add your name to Cosplay Agency’s list, the service’s website can be found here!